We often roll our eyes when thinking about insurance that we’re convinced we’ll never need. We make monthly payments for something we don’t necessarily use. It can be frustrating, but once disaster does strike, we couldn’t be more overjoyed that we’re covered. The same goes for homeowners insurance. While no one is thrilled about paying monthly premiums, homeowners insurance is a must. But how do you go about finding the right homeowners insurance? We’ve got some tips to help make your search relatively painless. Simply put, homeowners insurance is protection for your home. Much like auto insurance, it protects your home when it gets damaged. For example, if a thunderstorm knocks a tree through your roof, you’re likely protected. This kind of coverage can save you thousands of dollars in the long run. If you purchased your home with a mortgage, your lender will require you to purchase homeowners insurance. If not, we still recommend finding an insurer for when that big ‘what if’ event happens. After all, a small monthly premium will save you a great deal of stress and money in a catastrophic event as well as give you peace of mind. What kind of coverage do I need? Does the insurance company offer the kind of coverage you’re looking for? How much am I willing to pay for coverage? Do you want maximum coverage for a minimal price? Evaluate how much money you’re willing to spend each month for your plan. Is my deductible too low? Rule of thumb is to accept a higher deductible when the increase in deductible divided by the premium savings is five years or less. The most important thing to remember is that you have options. It may seem like the smart decision is to just tack on your homeowners insurance to your auto policy with one provider and be done with it. Sometimes this is the best option. However, pigeonholing yourself into one company doesn’t give you the chance to compare your needs and rates. Include your current auto insurer in your search, but don’t limit yourself. 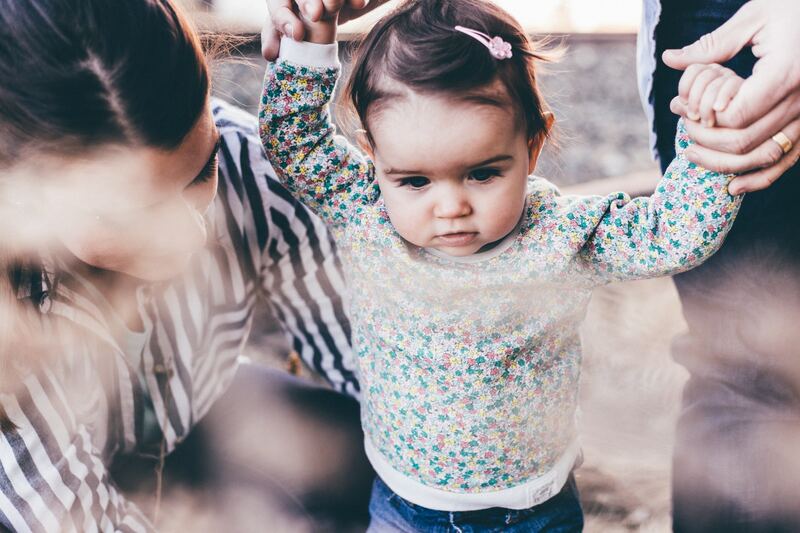 Shopping for a specific insurance policy can be confusing simply because most of us don’t fully understand everyday insurance terms or don’t know what exactly is covered under a specific plan. This is where extensive research will help you out. If you don’t understand a term being used, ask questions or start researching. If you’re not sure whether something is covered or not, ask. Insurance agents are there to help, so fully utilize their services before making a decision. HO-2: This covers a broad range of instances (specifically outlined in your policy). HO-3: This also covers a broad range, but includes all instances except those specifically excluded in your policy. HO-5: This kind of insurance is meant specifically for newer homes that are in great condition. It covers against everything except those excluded in the policy. HO-6: This is for condos. It includes personal property and liability coverage as well as improvements in the owner’s unit. HO-8: This insurance covers older homes and pretty broad. The distinguishing factor in this policy is that it only covers cash value. Be sure to thoroughly investigate your potential policy and discuss it with an agent so you’re getting what you want and need. Another great idea is talking with your friends and family about their plans and insurers to help inform what kind of policy you’ll need. Come closing time, you’ll need to put money in an escrow account so your lender can pay your property taxes (with this money), homeowners insurance and other associated costs for the first year of your mortgage. Why? Lenders are essentially investing in you and want to protect their investment. If you don’t pay your property taxes or homeowners insurance, that could mean trouble for you and their investment. Now that you’re armed with the information you need to make an informed decision, it’s time to go shopping. Once you get your homeowners insurance, you’re nearly there! All that’s left is the closing and moving in. Our goal is to make both current and future homeowners more educated consumers. Ready to buy your next home?  We’d love to provide you with great resources and options as part of your new Sunrise Builders home! Please contact us here or call us at (770) 749-7216 to learn more about our communities in your area.